The New York-based duo's design was inspired by the site's natural landcape. This week, the University of California Santa Cruz selected Tod Williams Billie Tsien Architects to design its new Institute of the Arts and Sciences building, a 30,000-sf facility that will function for academic and museum purposes. 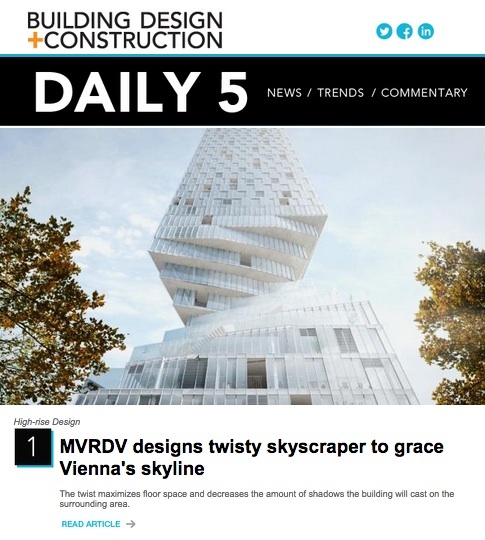 Archdaily reports that designs will be finalized in the coming months along with fundraising efforts to finance the estimated cost of $32-$40 million.